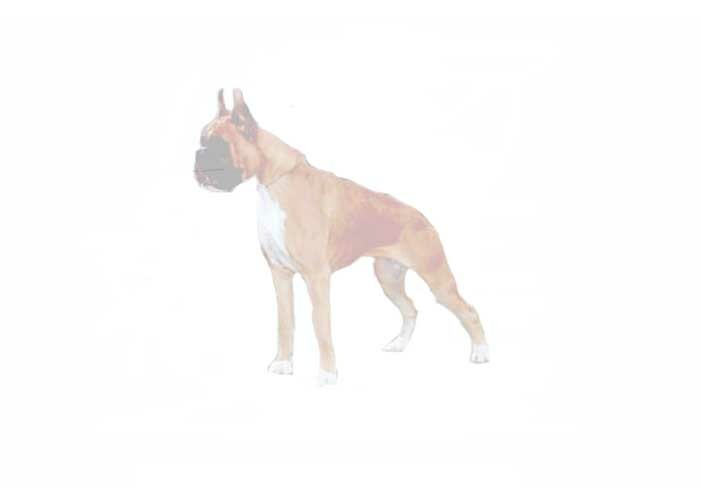 Welcome at the homepage of Boxer Kennel UNIVERSUM. We hope that with our introduce we could get some new friends and sympathizer to the populous and enthusiastic boxer team. We bought our first boxer in the summer of 1989. We knew that this relationships will took forever. Substantive breeding was started in 1996, two years after arriving of our second boxer. Breeding was started alias Boxer Kennel KŐÉRBEREKI. The main aspects of choosing our dog and other mate partners to meet the medical requirements (HD, SP, etc.) and the perfect appearance proper beside proving the intrinsic value (ZTP). Presently the Boxer Kennel UNIVERSUM is six different female's home. We reach our results exclusively at the hungarian Officially Recognized Breeding Organization (NBK) and abroad. In this way, our boxers are for example the Best Young of the Year, Young Club-Champion, the Best Adult of the Year and Adult Club-Champion. The Presidency of the National Boxer Club has honoured our Kennel with the appreciative title: "The Best Boxer Kennel of the year 2001".